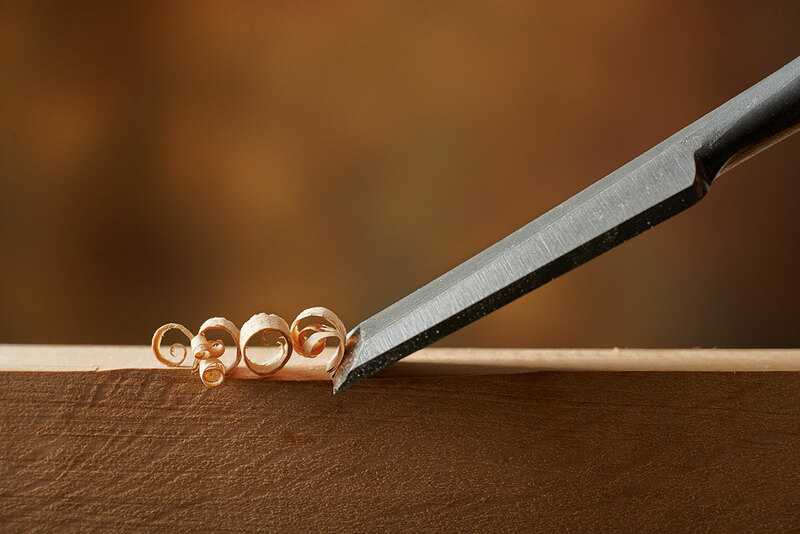 Many of us have heard the expression that a carpenter is only as good as his (or her) tools. The application to any kind of sales, but especially sponsorship sales is pretty obvious. But you can’t talk about tools without talking about mastery. I recently had a conversation with someone who I consider to be a pretty good sales person. She brings enthusiasm to every sponsorship project. She was telling me about an interview she had in which the executive she was speaking with was very impressed by her response to his question about how she goes about getting ideas for new sponsorship prospects. Paraphrasing, she said that she got ideas from reading the paper, television, billboards, and all kinds of advertising; that ideas were all around her. He totally agreed and was impressed (I presume) by the fact that her “radar” was always on. But here is the problem: By the time you read about it in the paper, see it on TV etc. it is probably too late. The campaign has already been launched, the strategy determined, the tactics set. The blood is in the water. Everyone else has seen the same things. Hundreds if not thousands of motivated sellers are bombarding the prospect and your job is much, much harder. I made all of those mistakes. I put in a ton of work trying to figure out how to break through the clutter and share what I was sure would be of value to the prospect that I had identified. But it was very time consuming and was way too much work for the results. I knew I was missing something. I was very fortunate to come across an author who did the best job of articulating the problem and the solution, Jill Konrath. Her book, Selling to Big Companies was a game changer for me. She succinctly explained the problem: everyone is crazy busy, which is made worse by the overwhelming barrage of off target, buzz word filled emails, voice mails and self-serving elevator pitches. I have given out dozens of copies of her book over the years in an attempt to help frustrated, hardworking sellers. One of the subjects that she tackles is triggering events. Being focused on getting to the prospect before it is announced in the paper, TV etc. There are many ways to do this, and some such as setting up Google Alerts is a good one. But my favorite by a mile is TheListinc.com. Not only is it a comprehensive data base that allows you to search for prospects in every imaginable way, it provides updates via its Daily Vista with triggering events already identified. It contains media spends, company data, executive profiles (with their direct contact information). I used to spend a ton on having assistants and interns scouring the internet. But this is so much more efficient. They even have a free trial, so you would have to be lazy not to take them up on it. Why would I share this kind of insight? You might compete with me one day. I had this conversation with Jill Konrath years ago. Most people don’t act. They don’t finish the book, they don’t practice, and as a result they don’t master the skills they need. They either wash out or spend years working hard but not getting very far. So the answer really is because that the few of you who actually finish the book, master the skills, pay for the resources and master them will completely change their sponsorship sales life. And hopefully they will remember they read it here.